The movie/album Youngistaan stars Jackky Bhagnani, Neha Sharma and the release date is 28 March 2014. 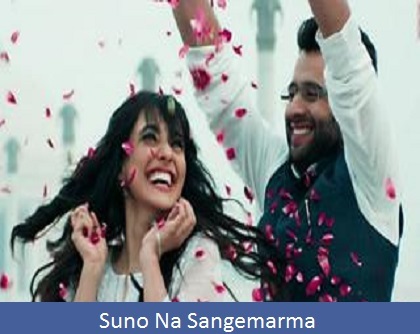 Suno Na Aasmaano Ke Yeh Sitaare..
Found any correction in the Suno Na Sangemarmar Song Lyrics ? please let us know.